Echoflex has developed a pre-linking and configuring process for your project. Simply install the devices and your space comes to life and works the way you want it to! All products are manufactured with the radio ID right on the product, on the box, and with two extra ID labels for placement on drawings. 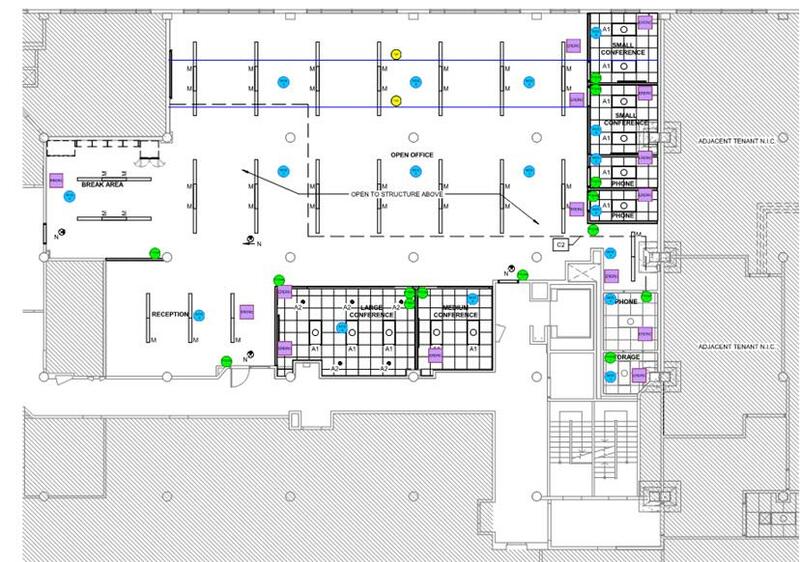 Each device is location-labeled for your project, specific to the zone and/or room that you choose. Each project receives a complete project file that can be used with the PC-based configuration software for future updating.